Last year we had a great time at the Medilink Innovation Day, so we thought – why not do it again? That’s right! 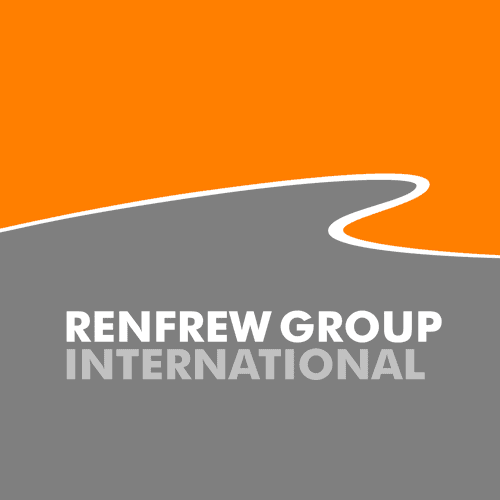 Once again, Renfrew Group will be exhibiting, but this year, we are being hosted by the lovely Double Tree by Hilton Hotel in Nottingham. Get down there on the 15th June 2017 and see what’s on. The programme is packed out with talks and showcases from companies like Boots UK, Midlands Engine and BioCity. Hosted by Vivienne Parry OBE and attended by 200+ delegates, this is sure to be an event to bring together a wide variety of industry professionals. Take advantage of the opportunity to network, talk to some innovative companies and learn more about the industry. We will be at Stand 14, with an array of our work in medical technology for you to see. We’ll likely include our InSmart Artificial Pancreas and the NHS Blood Donor Chair. 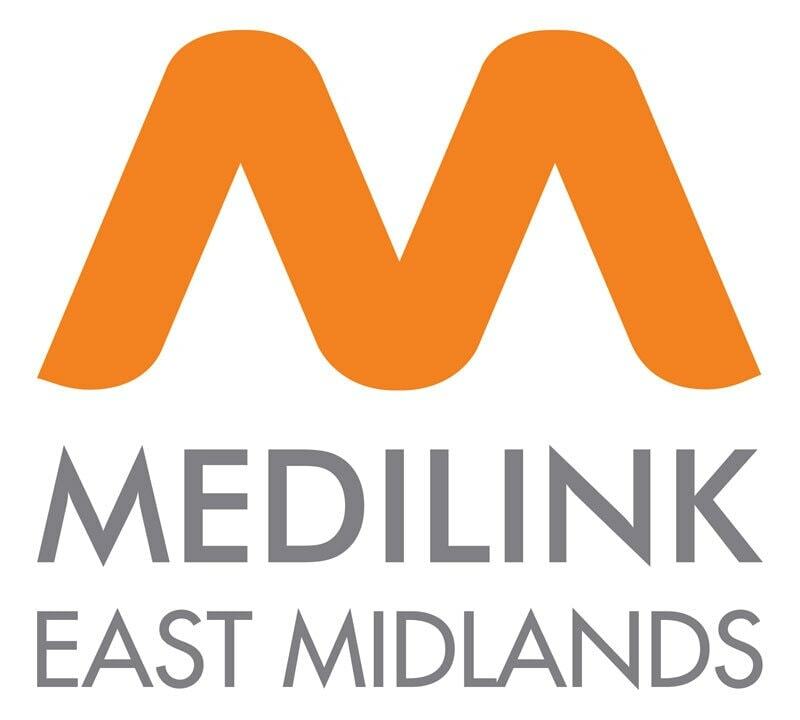 And if that’s not enough, in the evening, there’s a Gala Dinner and the Medilink East Midlands Business Awards to champion Start-Ups, Innovation, Collaboration and more. We are looking forward to meeting you all. Of course, we’d also like to wish the best of luck to all those up for awards this year!